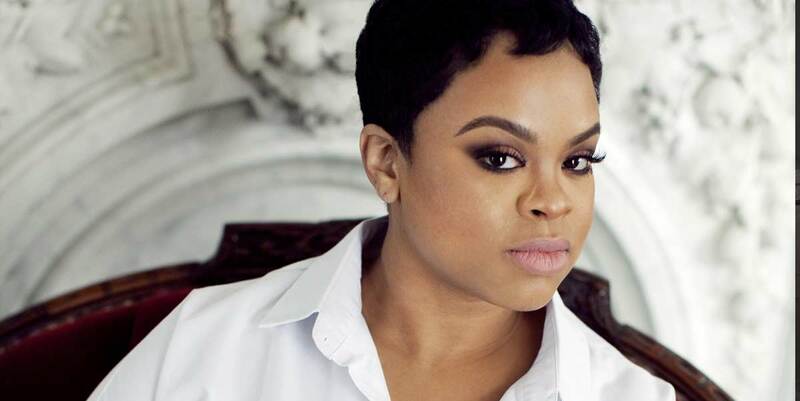 Naturally gifted, yet highly trained, Laurin Talese has been captivating audiences with her voice since the age of ten. A Cleveland, Ohio native, she attended the Cleveland School of the Arts and, at an early age, received notoriety as a promising young vocalist. After completing high school, Laurin relocated to Philadelphia where she attended the University of the Arts, and subsequently received a Bachelor of Music degree in jazz vocal performance. Although her greatest affinity is jazz, Laurin is versatile within many musical genres. She has worked with numerous American recording artists including Jaguar Wright, Bilal, Robert Glasper, Vivian Green and German superstar, Joy Denelane, and has shared the stage with renowned classical and jazz ensembles such as The Cleveland Orchestra, The Cleveland Jazz Heritage Orchestra, The Moses Hogan Chorale, and the internationally acclaimed Mozarteum Orchestra of Salzburg, Austria. Her vocal talents have allowed her to travel the globe, and she has performed throughout Europe including the UK, The Netherlands, Belgium, Germany, Austria, as well as parts of Asia, Brazil, and 30 states within the U.S.
As a complement to her effortless vocal abilities, Laurin is a passionate songwriter. It is the union of her pure tone and poignant lyrics that excite her audiences and helps to define her sound. As she continues to build a name for herself as a solo voice, she can be seen performing throughout the East Coast and beyond. In 2016, Laurin partnered with Grammy-award winning drummer and producer, Ulysses Owens Jr., and internationally acclaimed music director/producer, Adam Blackstone ( BASSic Black Entertainment), to create her debut album entitled Gorgeous Chaos, which features Owens and Blackstone, alongside Robert Glasper, Vivian Green, Josh Lawrence, Christian McBride, Christian Sands, Eric Wortham II, and more.